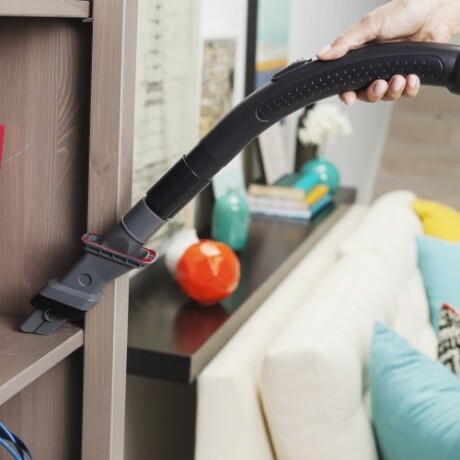 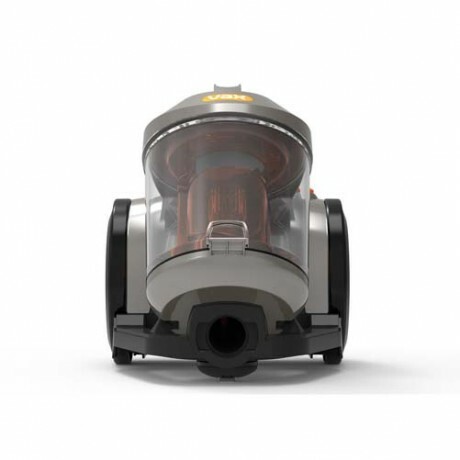 The Vax Power 4 is a lightweight and versatile cylinder vacuum cleaner that’s ideal for a total home clean. 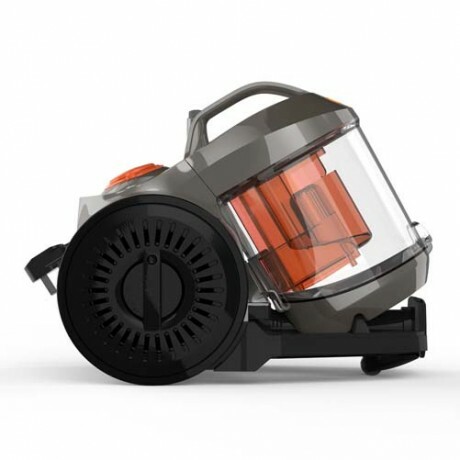 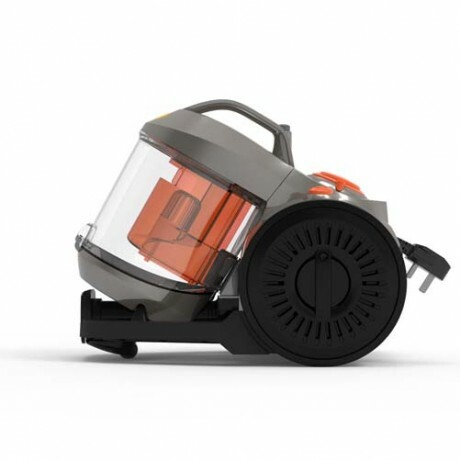 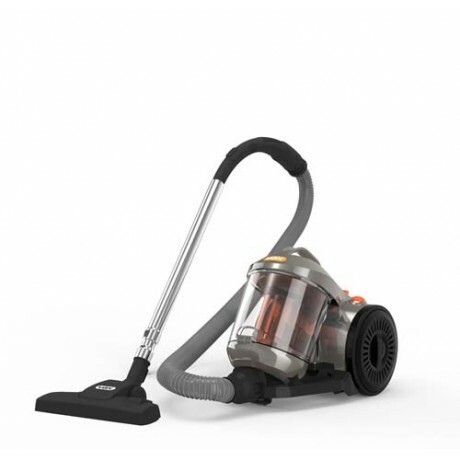 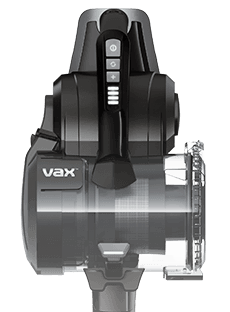 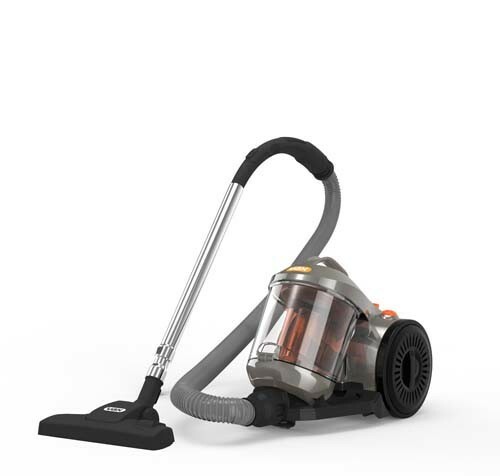 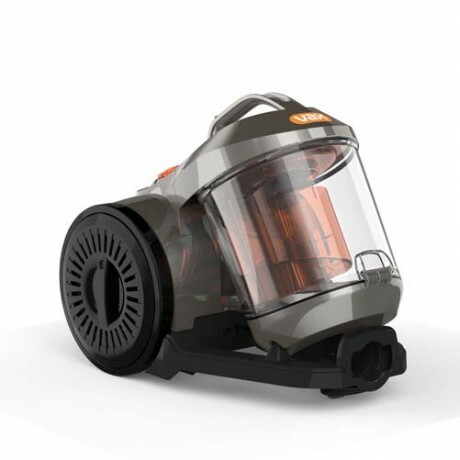 Payment Plan of 4 x monthly instalments of £30.00 applies to Vax Power 4 Cylinder Vacuum Cleaner only, additional items to be paid in full at checkout. 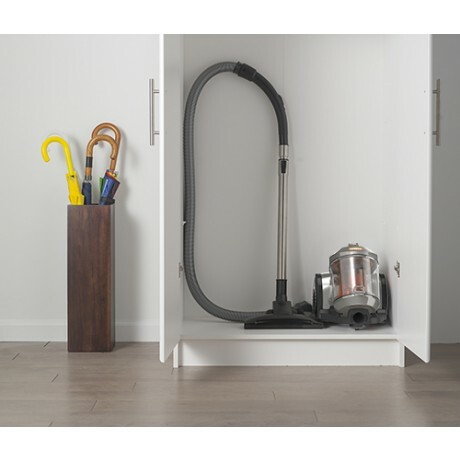 The large capacity ensures less frequent emptying so you can clean without interruption. 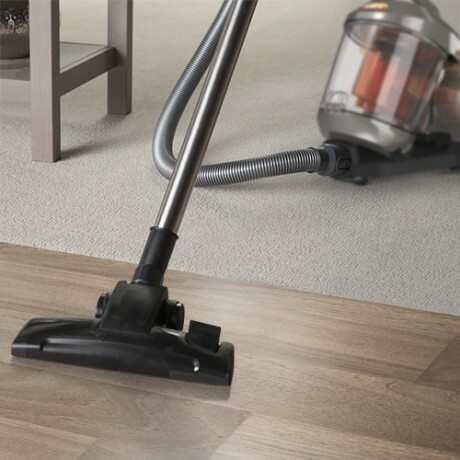 This means you can complete a total home clean in a more time efficient manner. 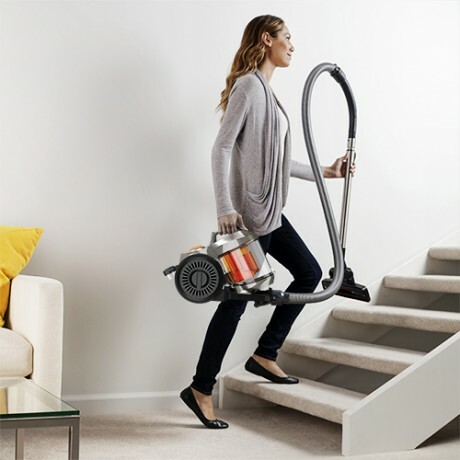 The Vax Power 4 Cylinder vacuum cleaner is lightweight and weighs only 4.3kg so you can carry it up and down stairs with ease. 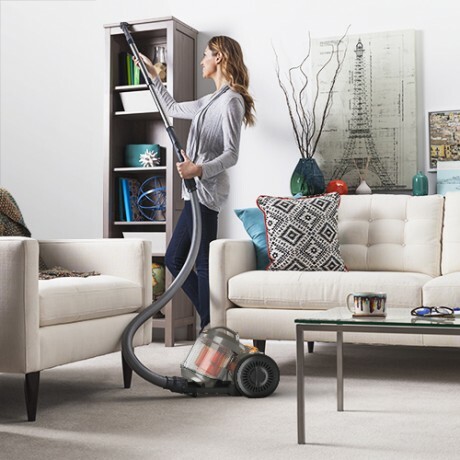 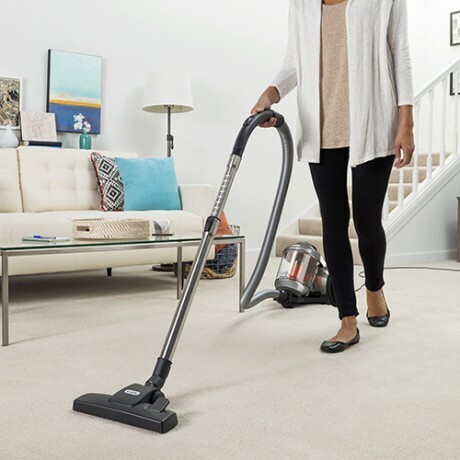 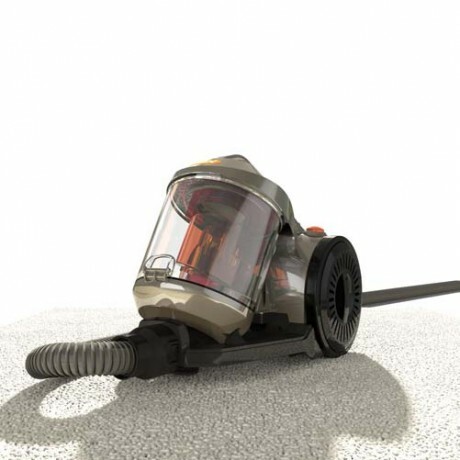 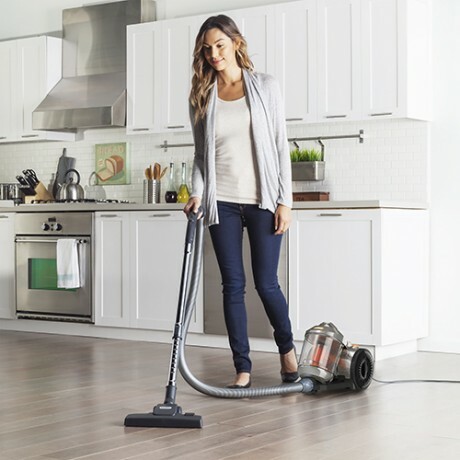 The Vax Power 4 Cylinder vacuum cleaner has a combination floor head so you can move effortlessly between carpet and hard floors for a total home clean. 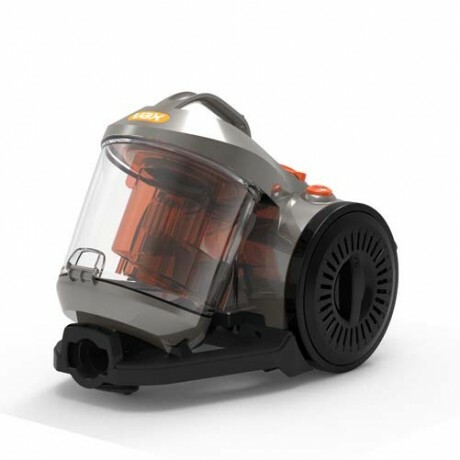 Single cyclonic technology also ensures a powerful performance.